Copyright 2016. 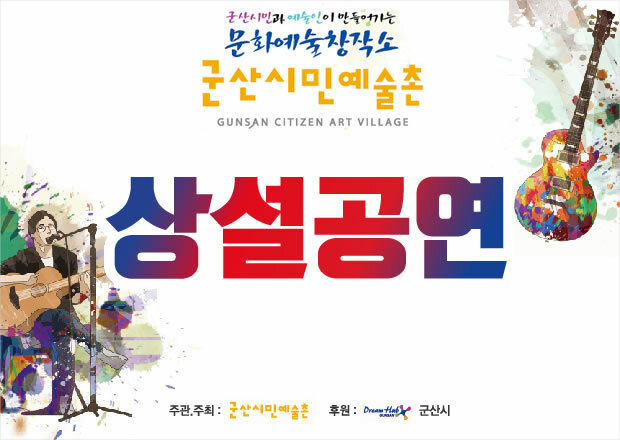 GUNSAN CITIZEN ART VILLAGE. All Right Reserved.